The Republic of Ghana, located in West Africa, is rich with natural resources such as diamonds, oil, silver and mainly gold. Ghana has the second largest volume of gold production on the continent, which is a considerable contribution to the country's economy. 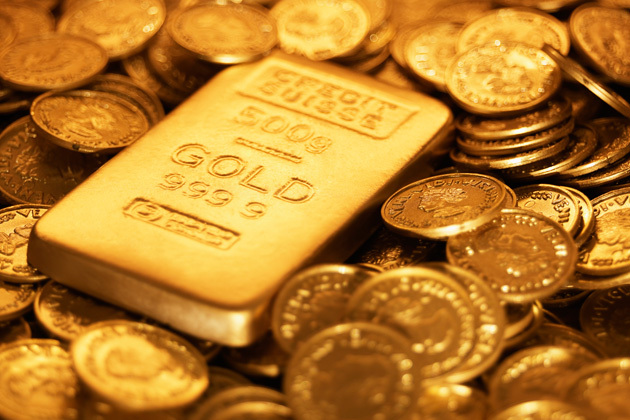 According to the data of 2014, the African country produced about 40 tons of yellow metal, which is equivalent to $1,7 billion. However, one must bear in mind that gold production is not a piece of cake. Oftentimes, gold mining is subject to certain risks and dangers. In this connection, the international non-governmental organization Human Rights Watch expressed the intention to collaborate with Ghana's authorities in order to bring into force the protocol on child protection. According to the data collected and reported by the organization, in Ghana several thousands of minors between the age group of 15 to 17 work on gold mining. This situation contradicts the international laws and the laws of Ghana. In fact, the element which is used for separating gold from other minerals is mercury. It can be harmful, especially for developing organisms. Thus, with joined hands, the government of Ghana and the human right organization will work on making gold production in Ghana more humane. Share this piece of news in your social networks!